Welcome to RJ Energy Services *Reminder : Time to Clean Your Furnace! RJ Energy Services is a local, family owned and operated business. We have been serving the greater Augusta, Maine community since 1987. We take pride in the fact that we still know our customers. You are not a number here. 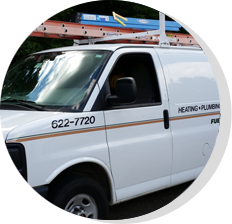 We specialize in Heating & Plumbing, Air Conditioning and Heat Pump systems and services, as well as Heating Oil & Propane delivery. In addition, our friendly and professional staff are here to answer any questions you may have about our company or our services. 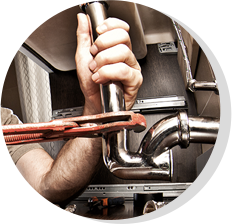 Whether you need Plumbing, Heating, Air Conditioning, Heating Fuel, or Propane, we have what you need at prices you can afford. 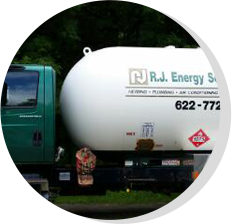 At RJ Energy Services, our goal is to provide you with courteous, expedient, professional service of the highest caliber. Our staff offers quality and reliable products and services that you can count on. Browse our website for more information about RJ Energy Services. 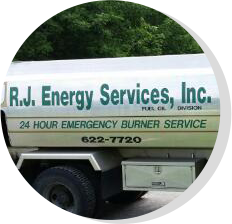 If you have any questions or would like to speak with an RJ Energy Services representative regarding our wide range of Products & Services, please e-mail us at info@rjenergy.com or call us at (207) 622-7720. At RJ Energy Services, the customer always comes first. We are located at 2184 N. Belfast Avenue, Augusta, ME 04330. Our established customers enjoy the added benefit of 24 hour emergency service. 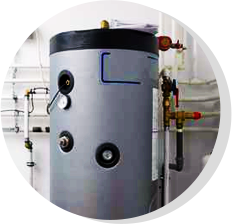 Warm Your Home This Winter with an Energy Efficient Heat Pump! 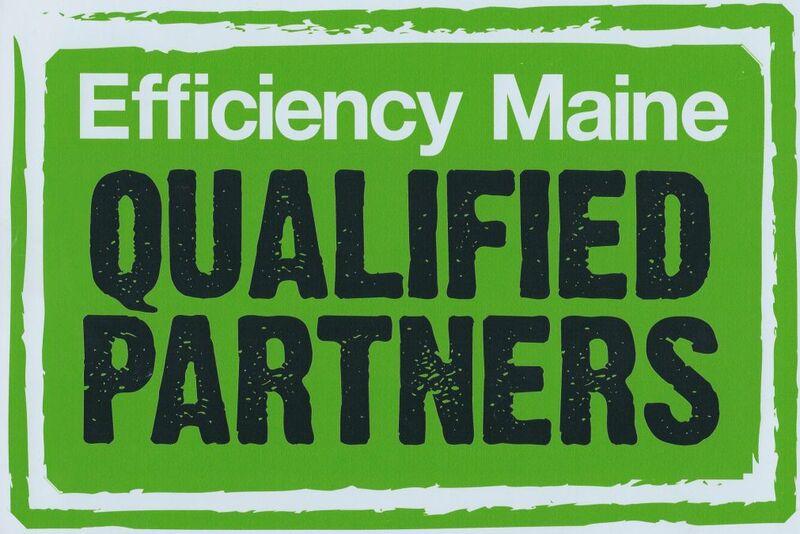 Efficiency Maine Offering Up to a $500 Rebate on Heat Pump Installation! You can now make your payments online. Click on the link below and it will bring you to our payment center.